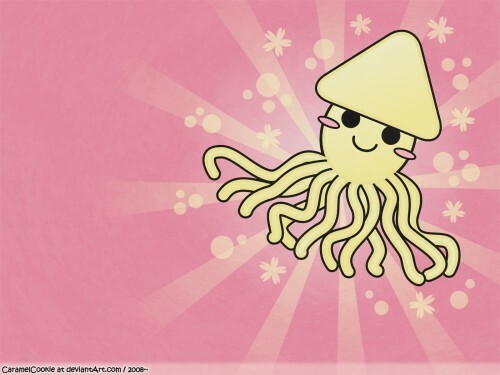 SQUID! Dude, that's just cute. my one and only lover!